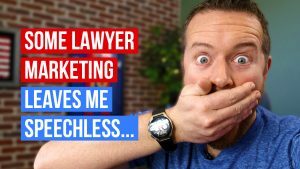 Digital marketing for law firms is becoming increasingly competitive. 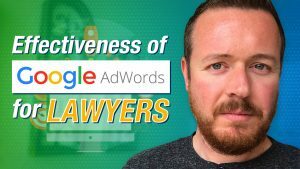 Getting on the first page of Google search results is no longer enough to remain competitive in the legal industry. 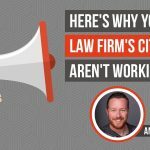 Now, law firms need to focus on securing one of the three local listing spots that appear on the top of search results right next to a map. 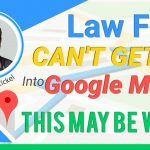 A Google maps listing can give a law firm a huge advantage over its competitors. But, it’s no easy feat to get on Google maps. 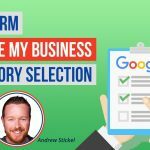 How Does Google Decide Which Local Business Listings to Put on Google Maps? The businesses that appear as Google maps listings are chosen based on their location. 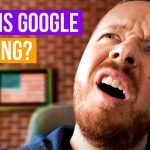 Google will quickly identify the searcher’s location and then try to find three local businesses to display in as Google maps listings. This ensures that someone who is searching for a criminal defense attorney in the Bronx is not shown results for attorneys in Staten Island. Even though both areas are located in New York, the searcher will most likely be more interested in attorneys that are close to him. Lawyers need to make an effort to convince Google of their location in order to appear in one of these top three spots. To do this, start incorporating local keywords into the content on your website. Google will not know which area of New York your law firm is located in with the latter keyword. Incorporate these keywords into content and page titles on the main pages of your website. 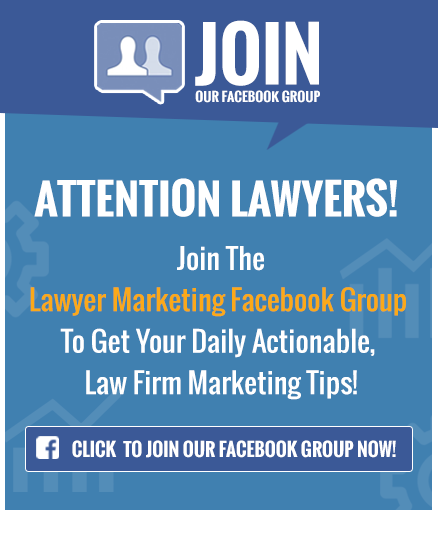 Lawyers should also attempt to build backlinks on local websites. The most effective way to do this is to contact youth organizations in the community. 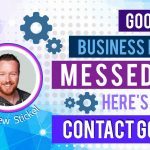 They may not understand what a backlink strategy is, so don’t go into too much detail when asking for their help. Instead, simply ask if they would be willing to feature a link to your website on their website in exchange for a small donation. Offer between $150 to $300 to make it worthwhile for the organization. 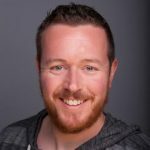 Since organizations are motivated by these donations, it should be fairly easy to build 10-20 backlinks with this approach. 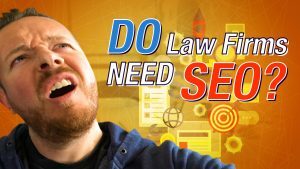 Now, Google should not have any trouble determining precisely where your law firm is located. 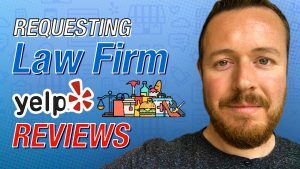 Google views law firms with plenty of local backlinks and website keywords as highly relevant to the community. 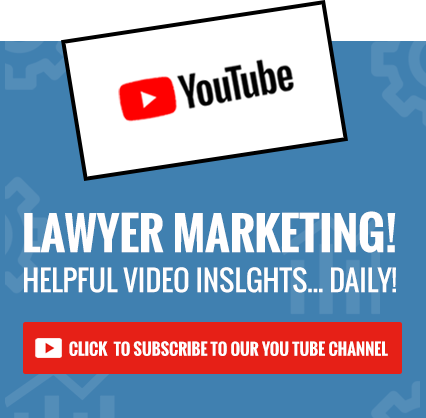 Therefore, law firms that implement this legal marketing strategy may be able to secure their spot in the top three Google maps listings. 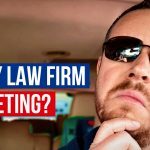 What Is Lumpy Law Firm Marketing And How Can It Help You?